I hope you will call me before you look at a "For Sale By Owner" (F.S.B.O.) home so that I can go along. There is no charge to you. But, if you choose to go it alone, here is a checklist with a few questions you should be prepared to answer. I would normally be the one to take care of these items for you. Remember when you meet the sellers, be sure to give them my card. 1. Have you found the value of the listing price to be accurate through a comparative market analysis (CMA) not obtained from the seller? 2. Are you aware of the selling prices of the last five homes in the area? 3. 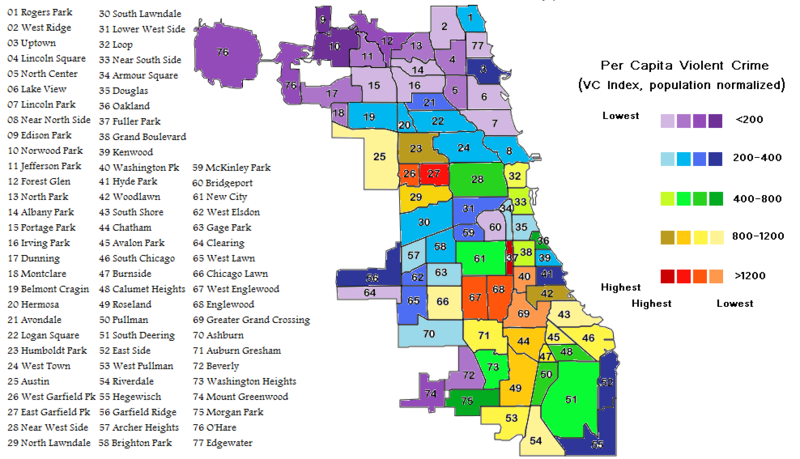 Are you aware of all the homes in the area that meet your criteria? 4. Do you have the time to research the residential housing market? 5. Should you have the home inspected before you make your offer? 6. What is a dual and triple offer situation and how do you handle it? 7. Should you trust the seller's real estate agent and lawyer to look out for your best interests? 8. Do you need your own lawyer? 9. Is there any way to get out of the contract if you change your mind? 10. Should you get a home warranty at your own expense? 11. How will you know if there are any contractor liens, back property taxes, special assessments or bills owed against the property? 12. What is a fair amount of earnest money, when do you pay it and in what form can you pay it? How much of the earnest money do you forfeit if you do not go through with the purchase of the home? 13. Do you know how to access a residential real estate contract that will protect your interests? Do you know which riders, if any, need to be added to your particular contract? 14. Do you know what the Seller's Disclosure law in Illinois is and how it protects a potential buyer? 15. What is the difference between an appraiser and a home inspector? Do you really need a home inspection and an appraisal? 16. How will you handle any problems that may arise from the appraisal or a home inspection? 17. If repairs to the house are required for the approval of your mortgage loan, how much of the repairs should you have to pay for? 18. Two months after you are moved in, the basement floods from a crack in the foundation. How could you have prevented this? Do you have any recourse from the seller? Who pays for your inconvenience? 19. Have you been pre-approved for your mortgage loan? If so, should this information, including the amount for which you have been pre-approved, be communicated to the seller? 20. Do you have the expertise to coordinate the parties to bring the transaction to a smooth closing? 21. What is the best and safest way to buy a "For Sale By Owner" home? Call me first. I want to be your "Realtor for Life", and it all starts here! And Its Free To You!